If you love to eat and drink, this weekend offers a great chance to explore the world of food and beverage beyond restaurants and bars. From a kids' cooking class to a taco festival, there's plenty to explore and enjoy if you're hungry for something new. Got a kid interested in baking? Bring your budding chef to this immersive Italian cooking class on Saturday morning. The grade-schoolers will don aprons, learn some Italian and use the metric system while preparing Taralli Dolci, a ring-shaped butter cookie. When: Saturday, March 23, 11:30 a.m.-1 p.m.
Where: Italian Cultural and Community Center, 1101 Milford St.
Come to the second annual Crawfish Fest on Saturday afternoon. Northside spot Vara's Sports Bar plays host this year, serving up cold refreshments while vendors like Cajun House, Horn Dog and others take care of the food. When: Saturday, March 23, 12-5 p.m.
Head to South Houston on Sunday for "Taco Palooza!" 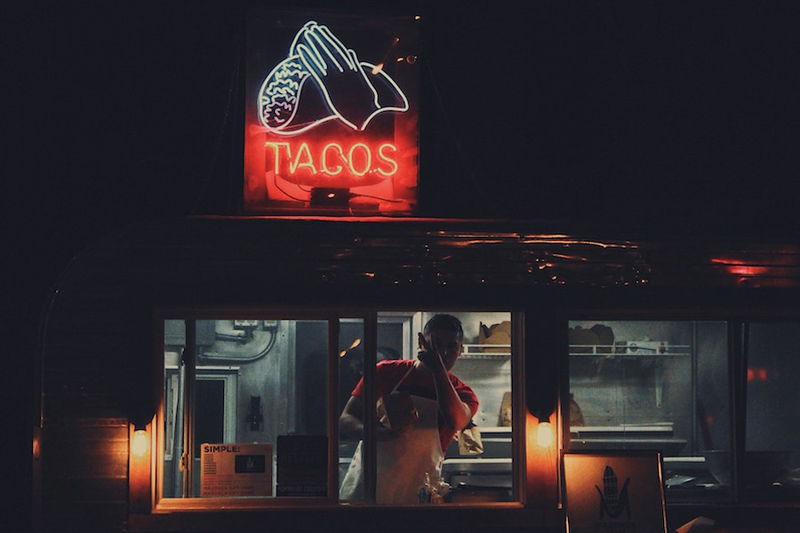 This traveling festival features gourmet street tacos from the best food trucks in Houston. There will also be a taco t-shirt contest, a taco-eating contest, live music, dancing, giveaways and more. When: Sunday, March 24, 11 a.m.-7 p.m.
Where: South Houston, 10715 Gulf Freeway.